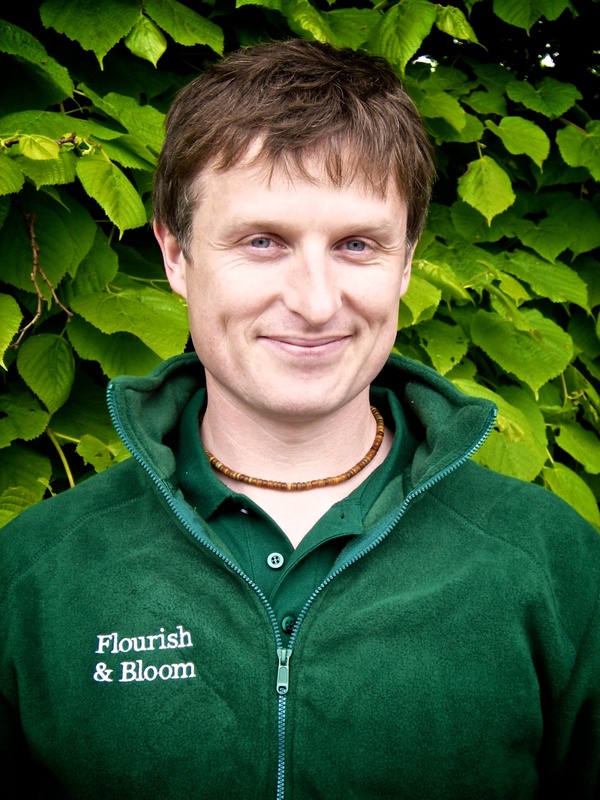 I have been working in horticulture since 1993 and qualified in 1997 with a National Diploma from Sparsholt College. Whilst at college I earned a Silver Gilt at Chelsea with my course team. My career has taken me from council parks to garden centres to nurseries and domestic landscaping. I finally settled for 10 years at a large award winning estate garden in West Sussex where I spent many years as a propagator and nurseryman. After kick-starting a national propagation forum and giving propagation workshops for the RHS I switched my role towards the maintenance and improvement of the garden. During 2005 I embarked on a study tour in South Africa to enrich my knowledge of South African flora and won the “Christopher Brickell” prize for my report which now resides in the National Geographic Library. 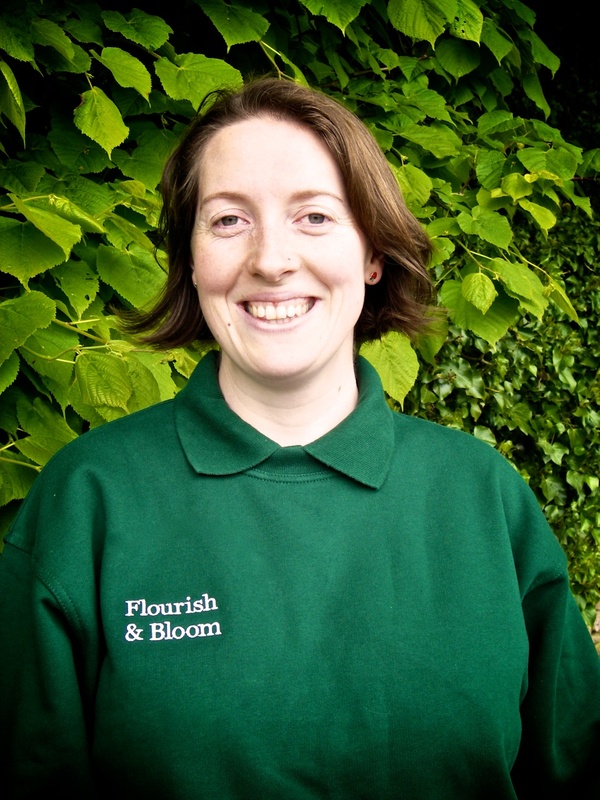 I qualified with an NVQ II in Amenity Horticulture and a Pass With Commendation in the RHS Intermediate Certificate in 2006. Following this I worked in the Nursery and Tropical Centre at Sydney Botanic Gardens whilst travelling around Australia. It was during this time and my further travels in Australia that I became particularly interested in orchids and also the Proteacae family. On my return to the UK I worked at a large private estate where I was involved in all aspects of garden maintenance and had sole responsibility for the gardens in a transition period between Head Gardeners. I then went to a privately owned estate that has 17 acres of formal gardens open to the public. Whilst in this position I have received training in Integrated Pest Management and also the legal and safe application of pesticides.